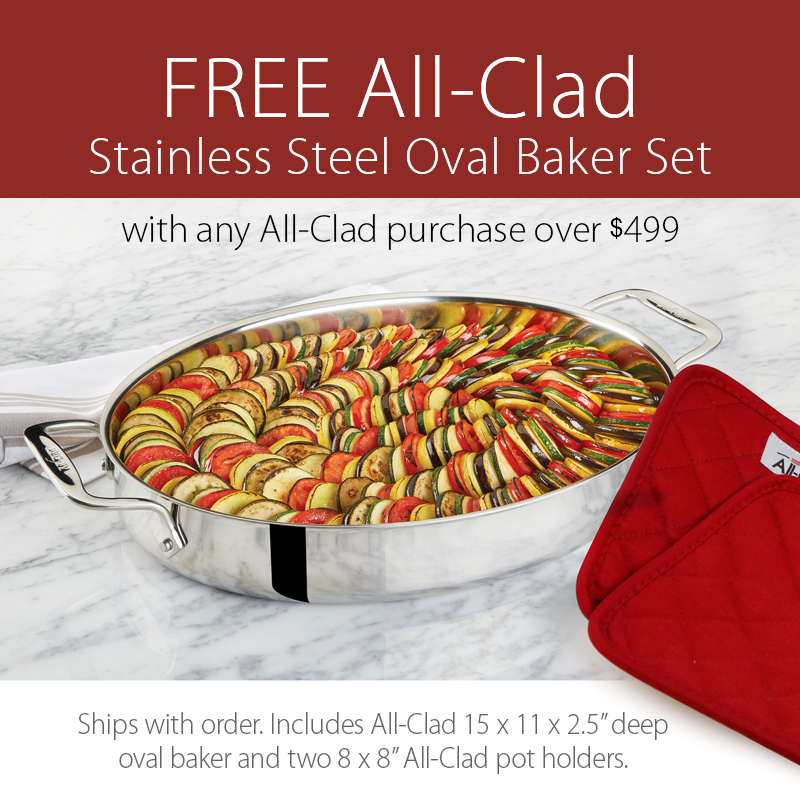 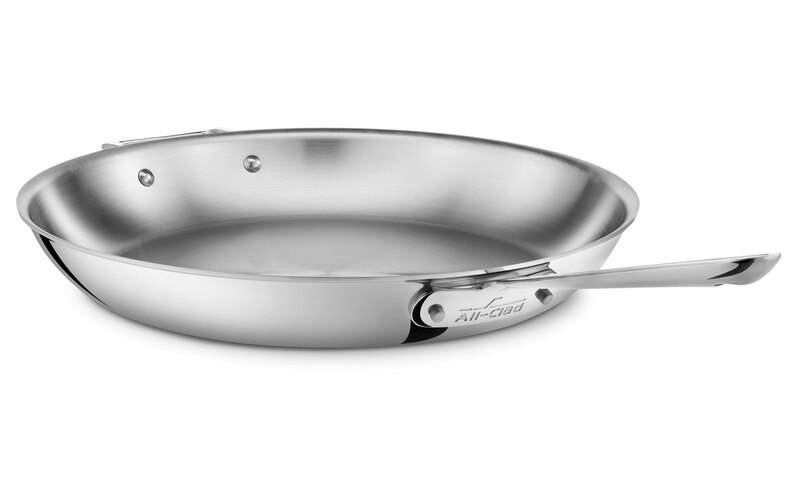 The All-Clad Stainless 14-inch Skillet is ideal for searing, browning and pan-frying everything from eggs to meats. This skillet features a flat bottom and flared sides that make tossing foods effortless and allows for easy turning with a spatula. 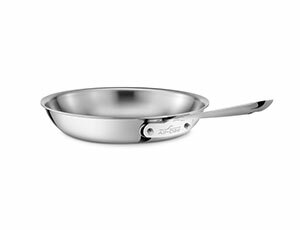 Great for cooking at high heat with oils to develop foods with full, rich flavor, color and crisp texture. 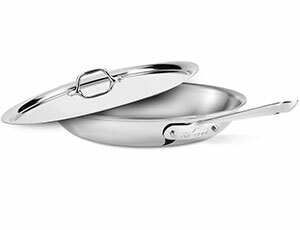 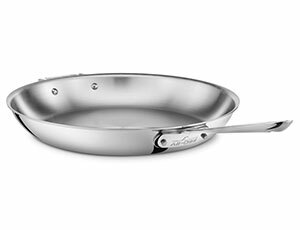 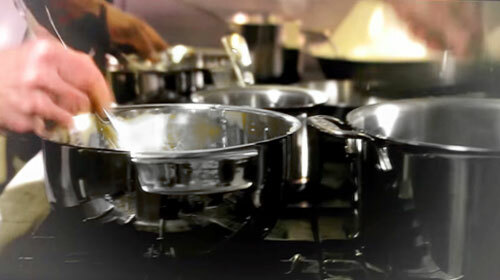 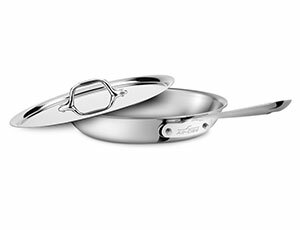 https://www.cutleryandmore.com/all-clad-stainless/skillet-p121247 21247 All-Clad d3 Stainless Steel Fry Pans https://cdn.cutleryandmore.com/products/large/21247.jpg 204.9500 USD InStock /Cookware/Fry Pans & Skillets The All-Clad Stainless 14-inch Skillet is ideal for searing, browning and pan-frying everything from eggs to meats. 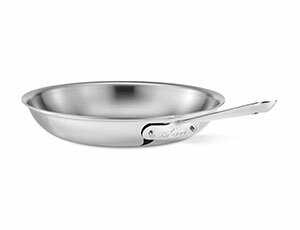 This skillet features a flat bottom and flared sides that make tossing foods effortless and allows for easy turning with a spatula. 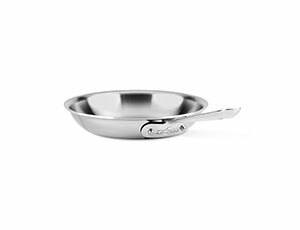 Great for cooking at high heat with oils to develop foods with full, rich flavor, color and crisp texture.